When a business hires a marketing agency, they are only interested in one thing: results. Whether it be more leads, better SEO, more traffic, or improved social engagement, agencies can offer these businesses peace-of-mind when it comes to common marketing challenges. Here at Scoop.it, we work with dozens of marketing agencies who offer their clients very specific services, and often that includes blog writing. As one would expect, writing blog content takes a LOT of time. That’s why businesses hire agencies in the first place! But content curation, a widely-used marketing technique that incorporates 3rd party content into your publishing schedule, can help agencies save precious time and resources so they can focus on providing clients the results they promised. A good curated post achieves the exact same marketing goals as a regular, original blog post, at a fraction of the time and cost of writing content. Some businesses use curation to complete 100% of their publishing goals, while others may sporadically incorporate it depending on their needs. If your clients want content, a curated post can get them there. Here are some easy ways to incorporate curated posts into your agency’s client-facing strategy. By far, the most common goal I hear from agencies is simply to publish more content to their client’s social media accounts. Curation is a bullseye here. Sharing 3rd party posts to your social networks not only keeps them active, thus maximizing your potential to gain more followers, but also demonstrates credibility in your brand. When a brand only publishes posts about themselves, it’s unclear whether they are actively involved in industry research. Sharing some relevant 3rd party posts clearly demonstrates a brand’s thought leadership and knowledge in their niche. For bonus ROI, curate content to BOTH your blog and your social networks, which will increase traffic to your website as well as social engagement. As mentioned above, publishing curated content to a blog is a great way to generate traffic to your site. When you publish to social media without publishing to a blog, you may gain some social followers, but there is no easy way for these readers to click through to your website. If the content exists in your site, then your social followers can get to your blog in just 1 click. When it comes to sharing 3rd party content in your blog, there are certain formatting and citing requirements to ensure you are curating ethically. Scoop.it’s system automatically follows these guidelines for you, but we also highly encourage our users to write a bit of original commentary on each post they curate. By doing so, they not only add their expertise to the content, but Google will recognize the post as original and optimized for SEO. If your client requires you to create newsletters on their behalf, you may struggle to find sufficient content from their existing blog to create a relevant email. Adding some industry-related curated posts will keep their newsletters interesting and jam-packed with clickable content. As mentioned in point 1, if these posts are also published on the client’s blog, even better! Their readers can click into the client’s site directly from the newsletter, thus creating traffic and potentially new leads. How is Scoop.it designed to help agencies? 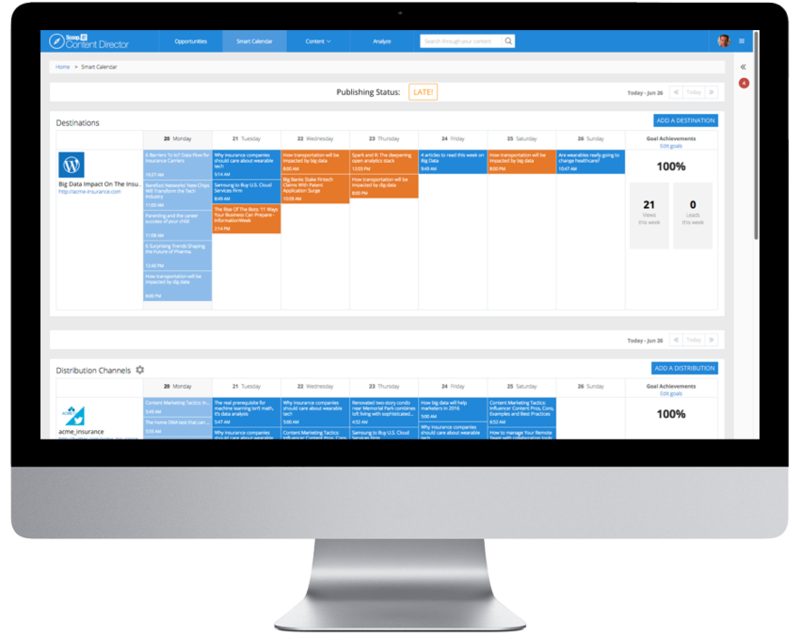 Scoop.it Content Director (which is our enterprise marketing software) has a special agency interface that enables you to manage content for multiple clients from a single interface. 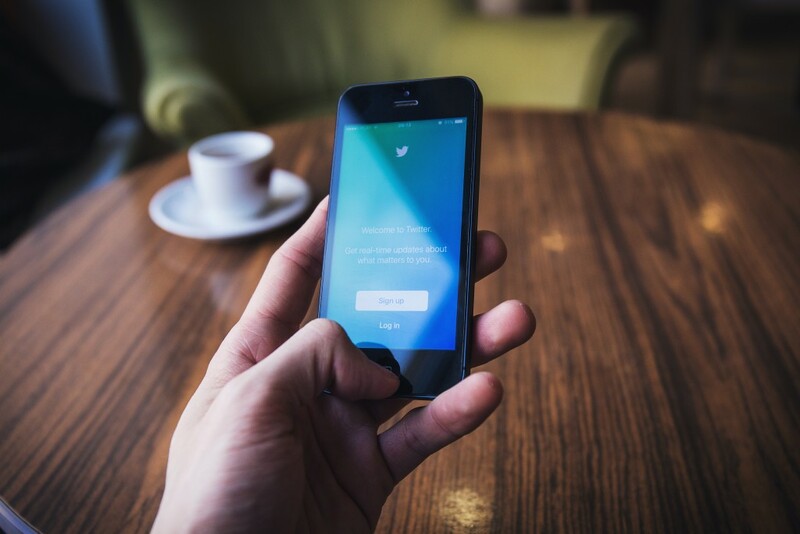 If you are responsible for publishing to 10 different blogs, twitter accounts, and Facebook pages, we make the process as straightforward as possible. You can separate keyword searches by client to ensure no overlap amongst different industries, and offer various types of website integration of your clients use various CMS providers. Some agencies choose to allow their clients to curate their own content. We have a special interface for that option, too! If your clients want to have input on what gets published into their site, you can offer them access into your Scoop.it account as either co-curators or co-administrators. They can review drafts you’ve saved, or even suggest content they would like you to share for them. By incorporating both client and agency, your teamwork can easily produce a winning content collaboration strategy on Scoop.it Content Director. 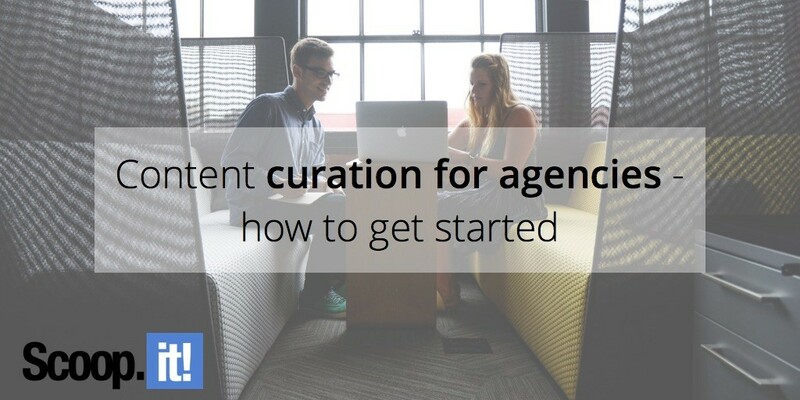 Interested in learning more about curation? We wrapped up a free eBook that goes more in depth on the different formats of content curation and their respective benefits for your content marketing strategy!